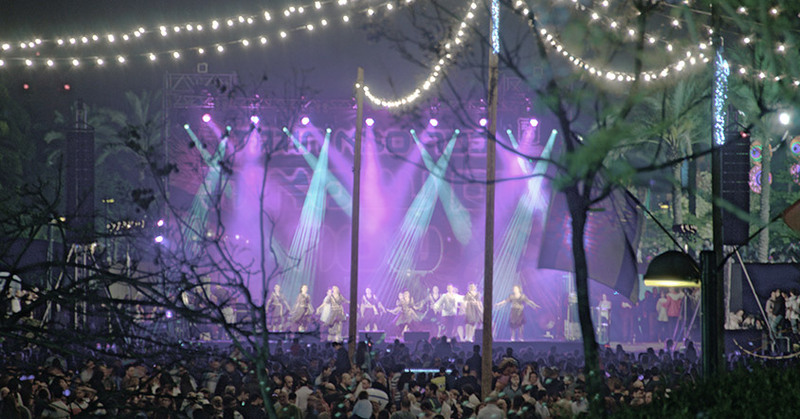 Music is important to Tel Avivi’s, in all its guises from the National Auditorium through to the lively street corners and all the clubs and bars in between. During the summer, the choice gets even richer which is why The Norman Tel Aviv boutique hotel’s savvy Concierge Team is more than ready to guide you through the melodic musical minefield.. This July, Tel Aviv gets ready and excited for the arrival of musical talents such as Bruce Springsteen, Carlos Santana, Joss Stone, DJ AVICII, The Scorpions, as well as the third-edition of the much-anticipated Tel Aviv Blues Festival. With its eclectic offer, Levontin, owned by celebrity muso Asif Tsachar, has a varied nightly offering to suit a number of musical flavours. This celebrated jazz club located in the port hosts international and national jazz musicians for the delight of locals and tourists alike.